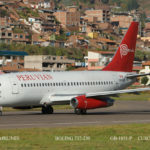 My wife and I had planned a holiday in Perú for many years and at last we made it. 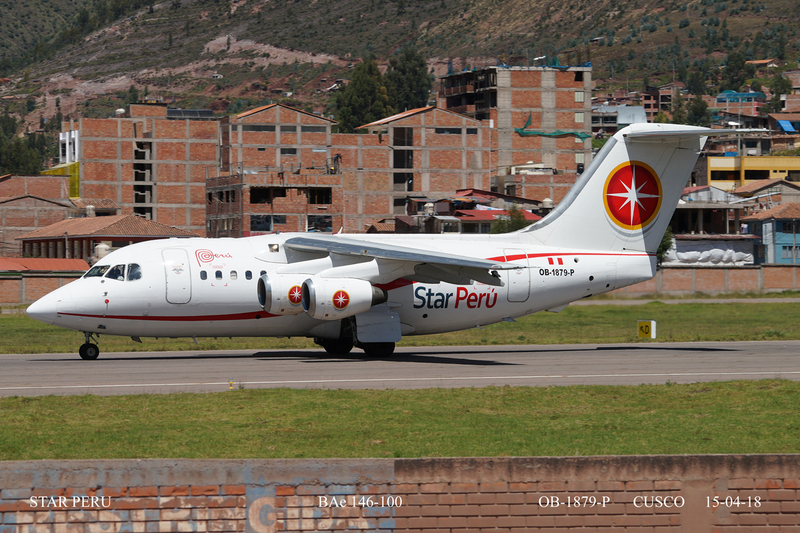 Spending a week in Cusco it would have been rude not to go the Airport. 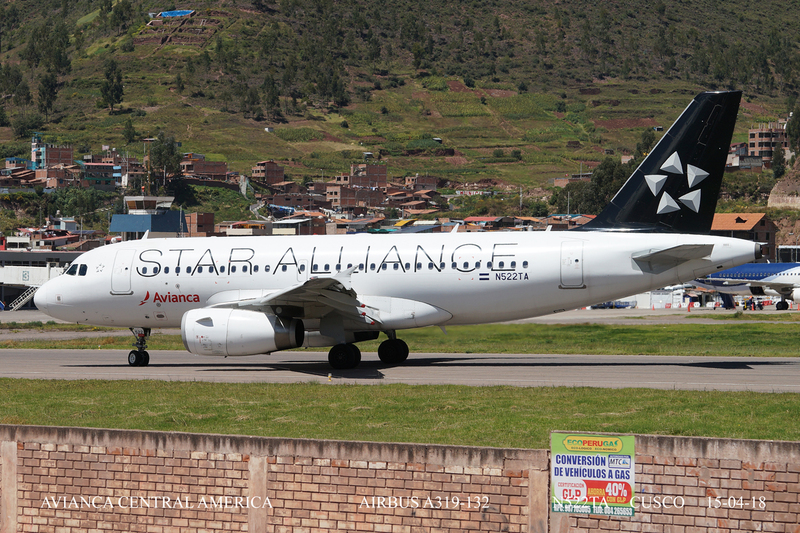 Here at the side of the runway with the sun behind you is a sort of grandstand overlooking a large perimeter wall, giving you a perfect view of the operations. 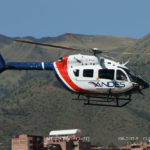 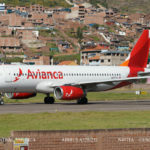 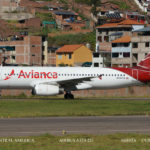 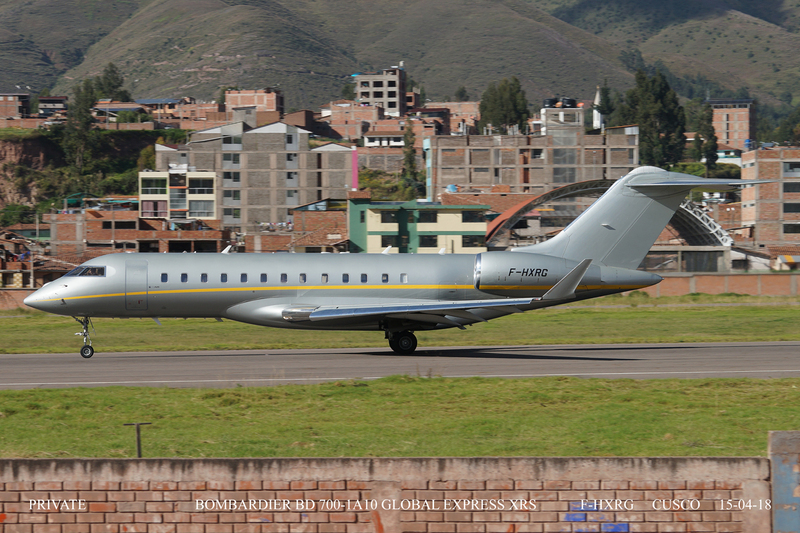 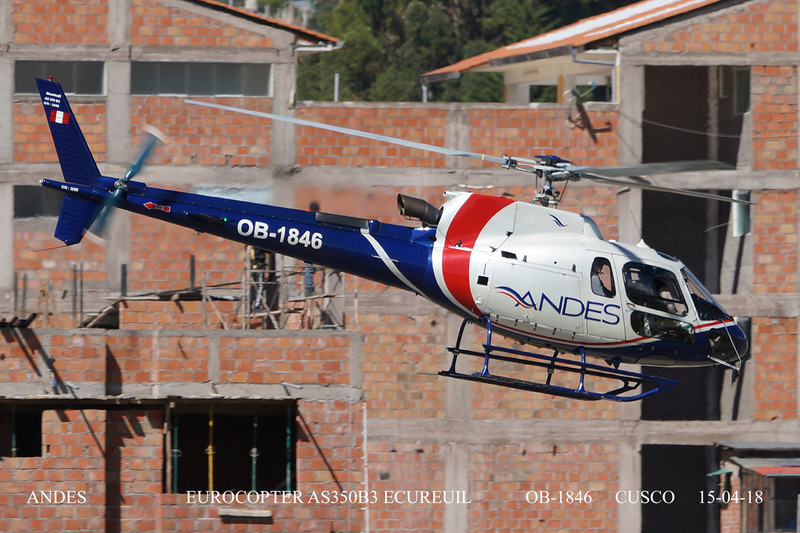 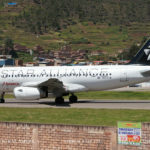 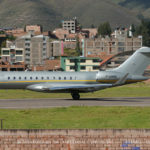 Cusco is not a busy airport and because it is so high above sea level most flights are at the start and end of the day. 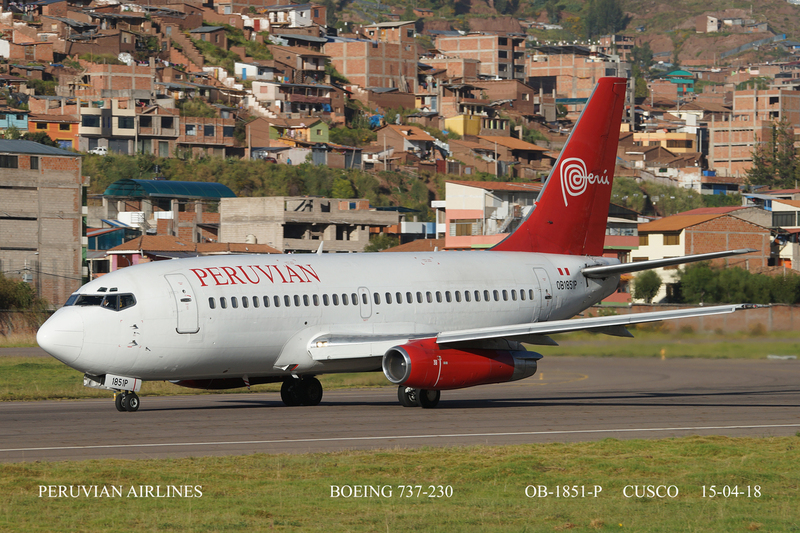 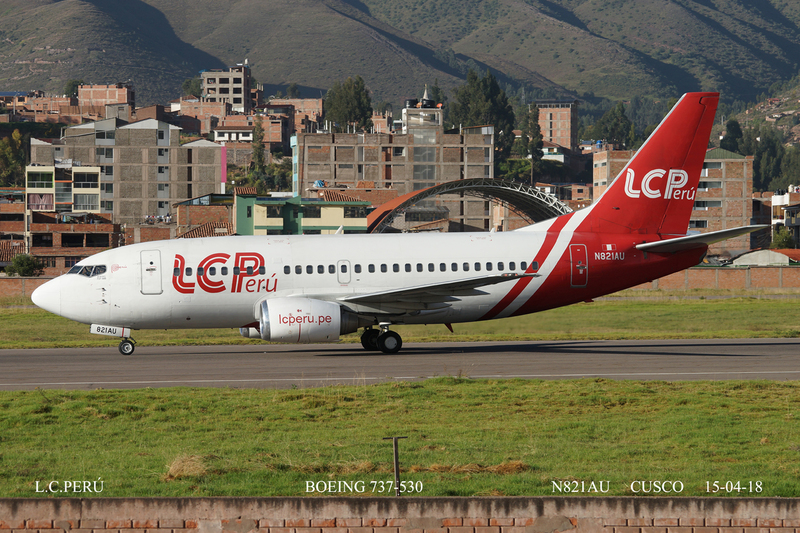 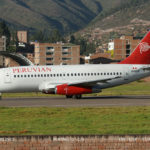 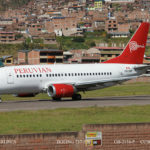 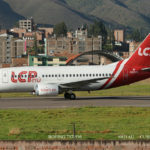 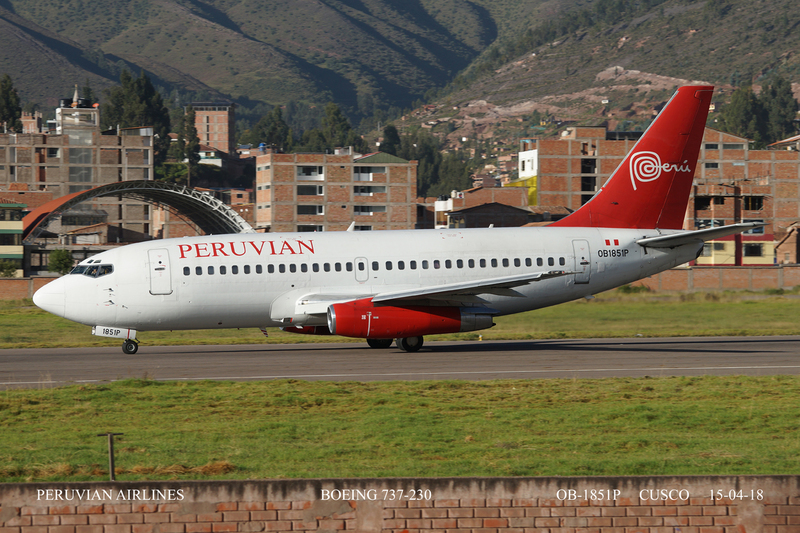 We arrived from Lima on Peruvian Airlines and it was good to see a 737-200 of theirs still in action whilst I was there. 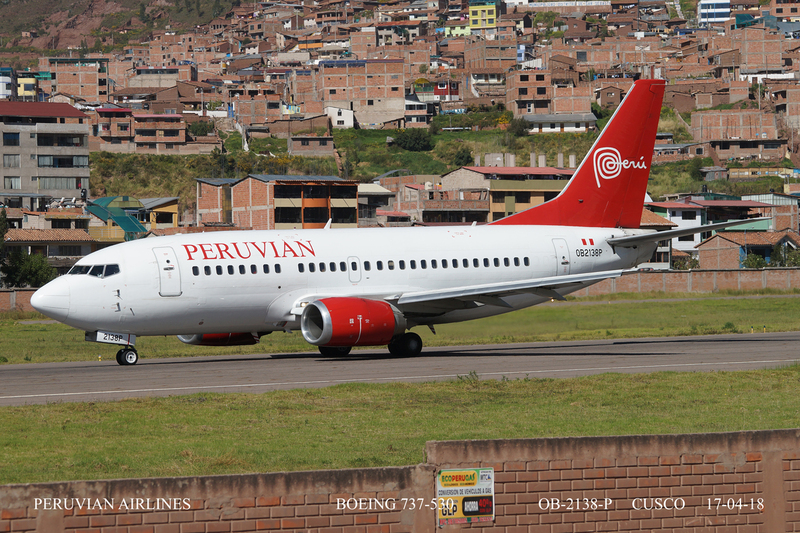 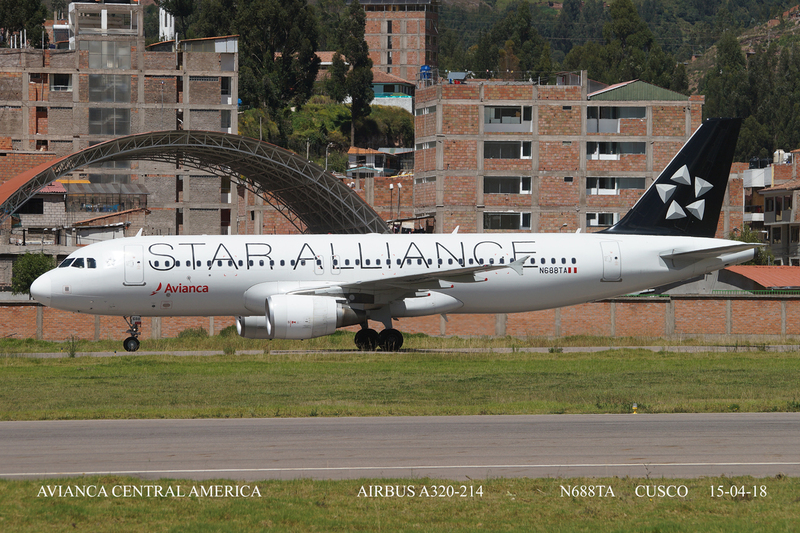 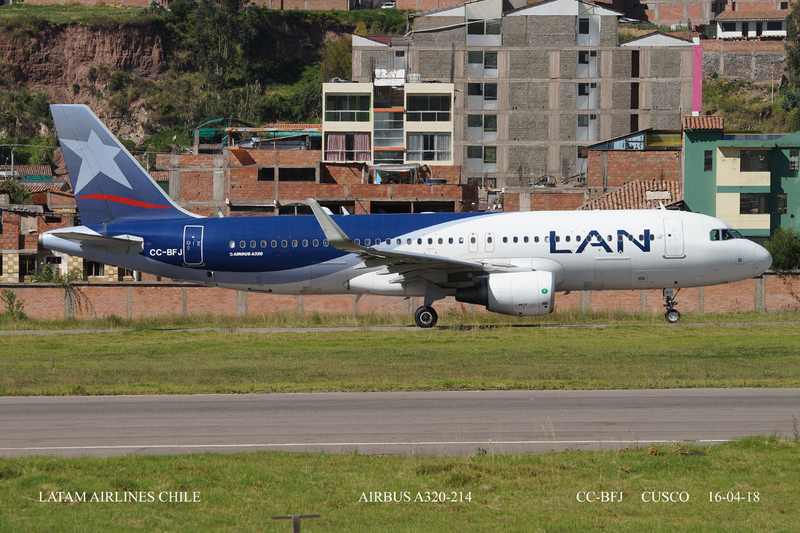 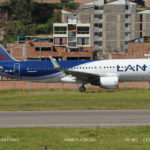 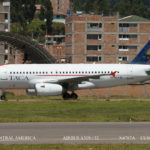 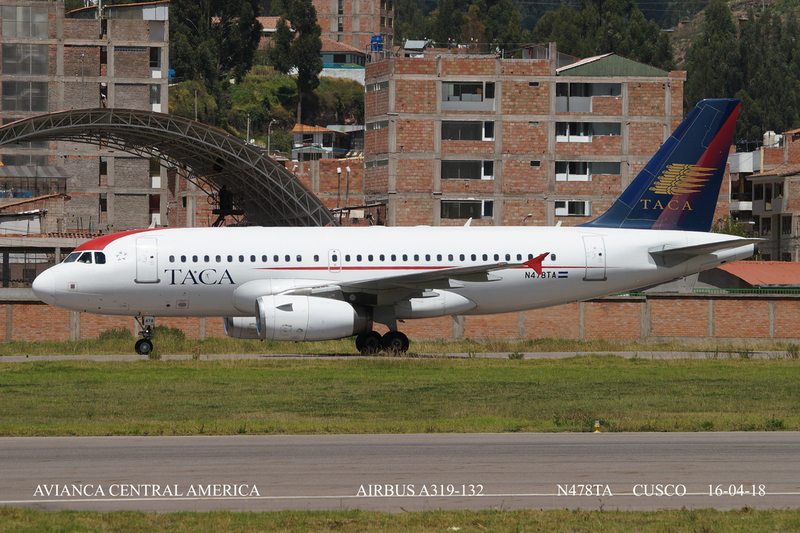 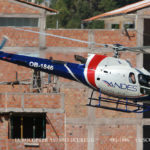 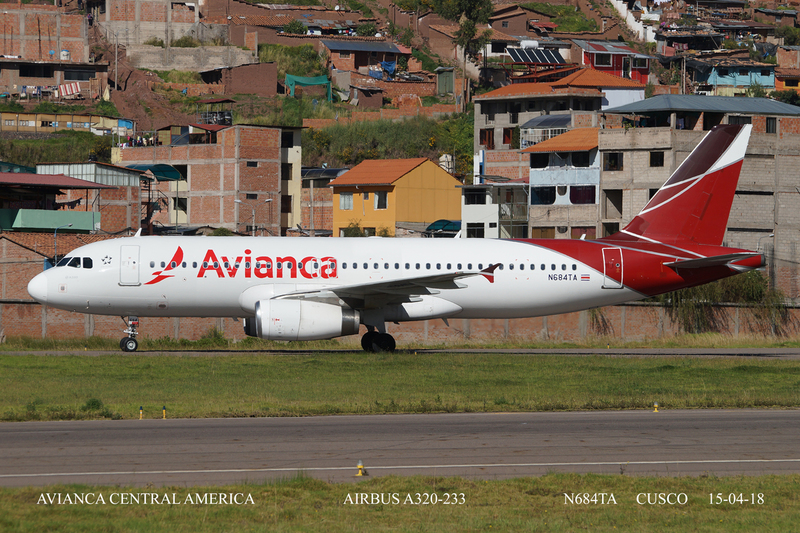 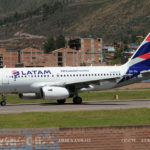 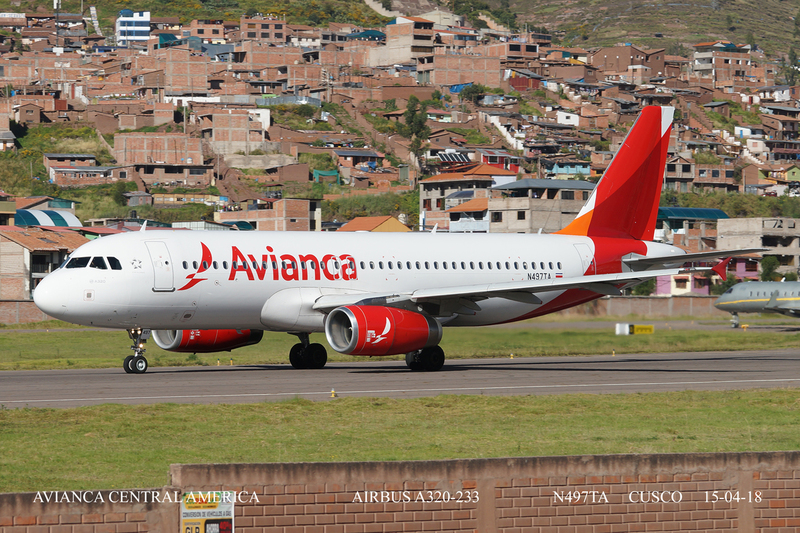 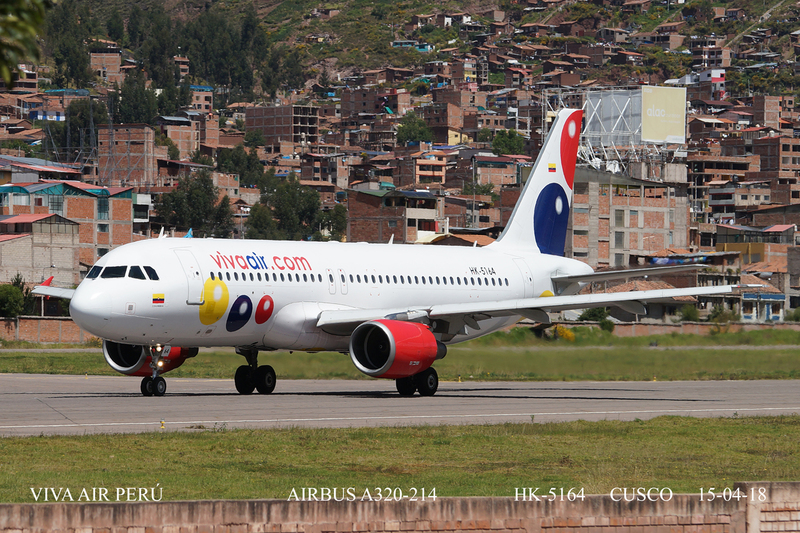 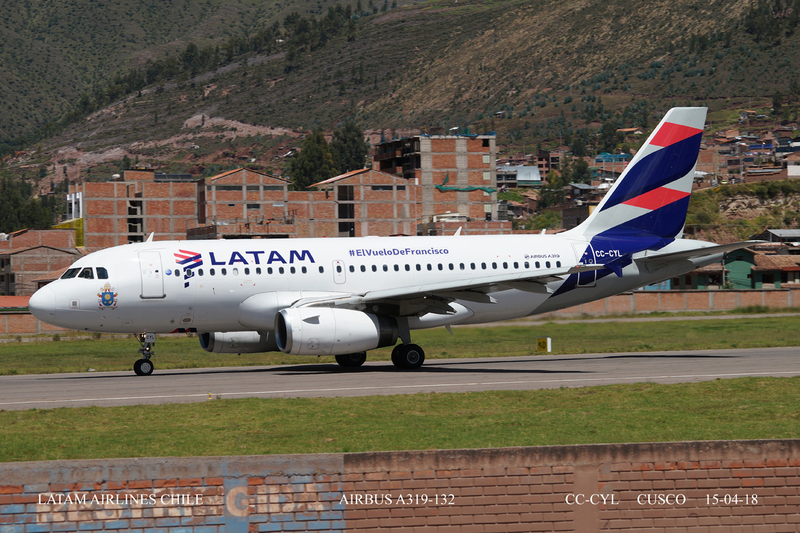 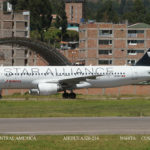 Other operators included Latam Airlines Chile, Viva Air Perú, Avianca Central America, L.C. 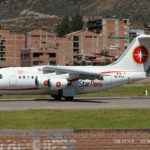 Perú, Andes and Star Perú. 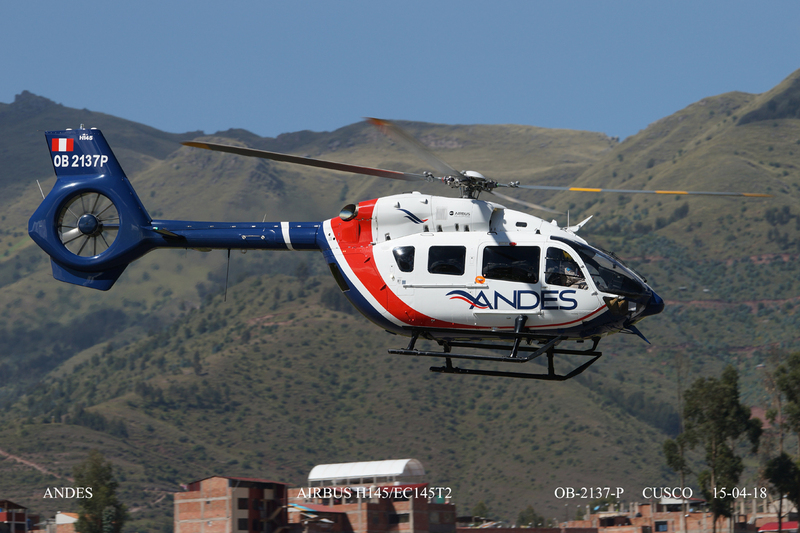 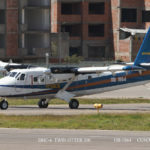 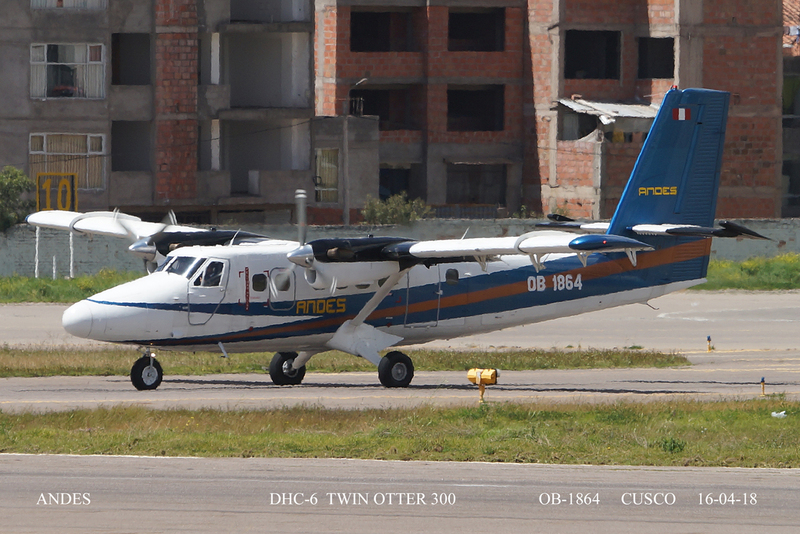 I tried very hard to get a good shot of the Andes Twin Otter but ended up with a heat haze version.